What Does Soap Opera Mean? Allie Leeds wrote about the soap operas, conducted star interviews, and created newsletters for the genre for more than 30 years. If you are a Baby Boomer or Gen Xer, chances are you grew up with someone, knew someone—or maybe even was (are?) someone—who had to be home at a certain time during the day in order to catch the "soaps." The name has become synonymous with daytime dramas, but what does the term "soap opera" really mean? While soap operas—episodic daytime television shows that follow the lives of a core set of characters—have complicated stories involving makeups, breakups, betrayals, and dirty dark secrets, the story behind the term is actually pretty simple. And— surprise—quite squeaky clean to boot. In the 1920s, the radio industry desperately needed to drum up advertising revenue to help increase station ratings and, by extension, overall profits. Radio executives soon realized they had a ready-made consumer base as an audience. Since most women in those days were stay-at-home wives and mothers, they were also the main consumers of household items. So all the execs had to do was come up with programming to appeal to these women, and then convince the makers of various household goods to advertise their products during breaks in the programming. Thus, the daytime serial was born. 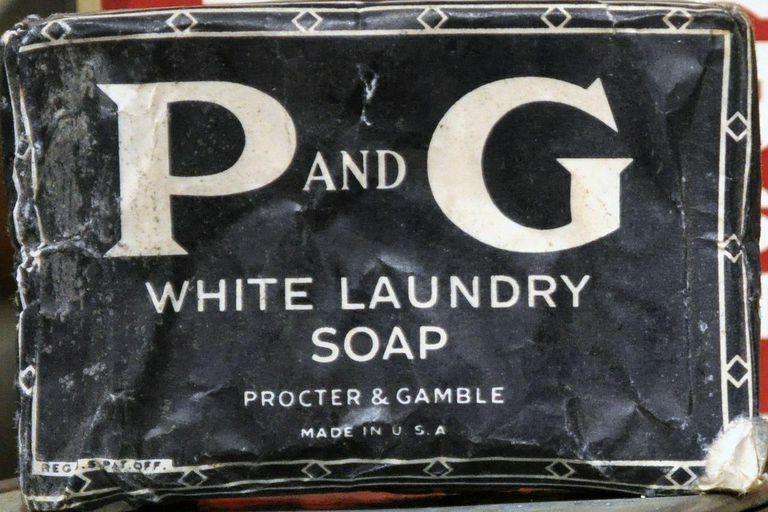 Procter & Gamble's Oxydol soap powder, which was running behind Lever Brothers' Rinso among leading laundry detergents, was the first to get in on the act. The agency used a one cent sale—consumers who bought one box of the product at the regular price would receive a second box for a penny—to encourage women to try Oxydol. Then the company put their product into daytime radio by sponsoring "Ma Perkins," a drama about a woman who ran a lumberyard in the fictitious town of Rushville Center, in 1933. They tested the show, along with its ad, on a station in Cincinnati, Ohio, in the summer and fall. In December, "Ma Perkins" went national on NBC. Procter & Gamble began to both sponsor and produce numerous new radio shows, which became known as soap operas. This was a huge success for the company, as faithful listeners flocked to the grocery stores and became loyal buyers of P&G's products. In the decades that followed, the soap company sponsored some 20 soap operas on radio and, eventually, television and became a pioneer in producing award-winning daytime serials. Among its longtime hits were "As The World Turns," which ran from to 1956 to 2010, and "Guiding Light," which aired from 1952 to 2009. Along the way, the name "soap operas" stuck. And so did the sponsors, for the most part. "The Young & the Restless," one of only a handful of surviving soap operas, is still sponsored, in part, by Procter & Gamble under their production company offshoot, Proctor & Gamble Entertainment. 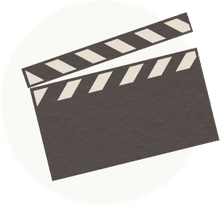 Although it is easy to dismiss soap operas as nothing more than the guilty pleasures of housewives, college students, and anyone with an addiction to melodrama, these episodic shows have in fact launched the careers of many of today's "serious" actors and actresses. Brad Pitt ("Another World"), Demi Moore ("General Hospital"), and Tommy Lee Jones ("One Life to Live") are just a few of the major stars whose soap opera stints opened the door to careers on the big screen. And certainly the success of a slew of reality television shows, from MTV's "The Real Word" to E! Network's "Keeping Up with the Kardashians," was paved in no small way by the soaps that came before them. What Is Soap Made of and How Does It Clean? What Does Seiyu Mean and is it Important? A Simple Explanation of an Economic "Wedge"